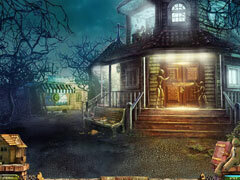 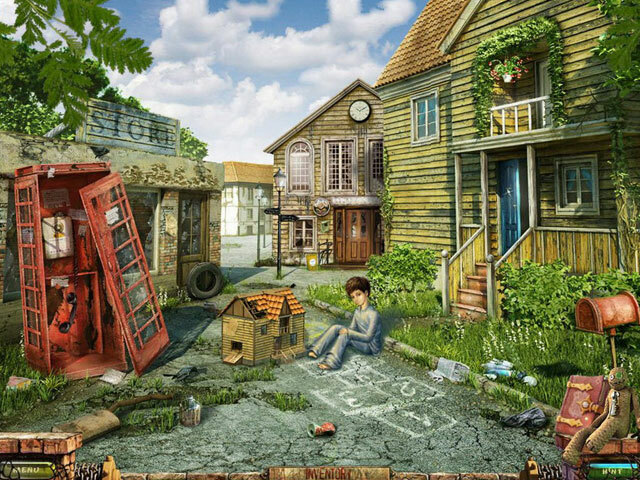 Visit spine-chilling locations, play stimulating mini-games and locate hidden objects! 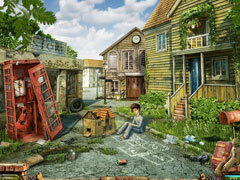 Welcome to a town where something that should not exist runs free and where a terrible secret lies buried behind an orphanage. 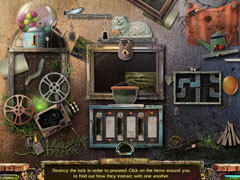 Search for clues, solve puzzles, and unlock new areas as you visit spine-chilling locations, play stimulating mini-games and locate hidden objects.